Who was strong, brave, and fierce enough to train Diana of the Amazons? Only Antiope! 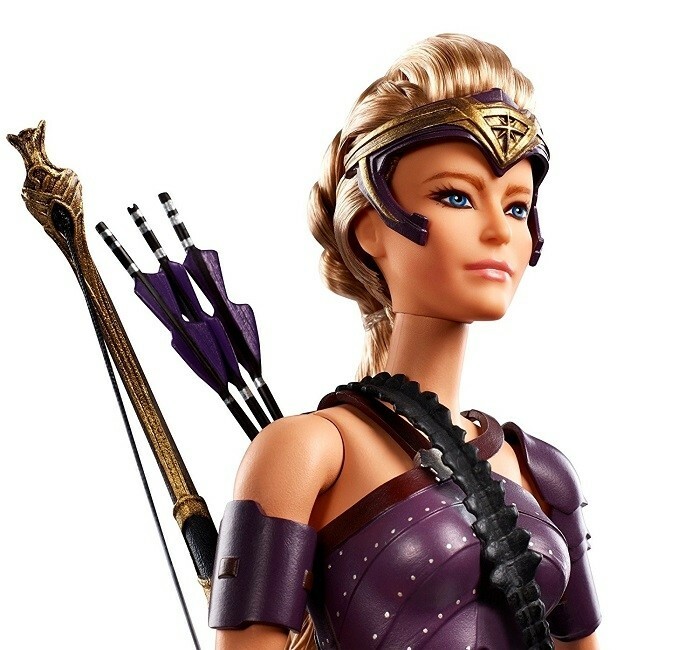 This Barbie Antiope doll is sculpted and wardrobed to match her ferocious on-screen appearance in the Wonder Woman movie. 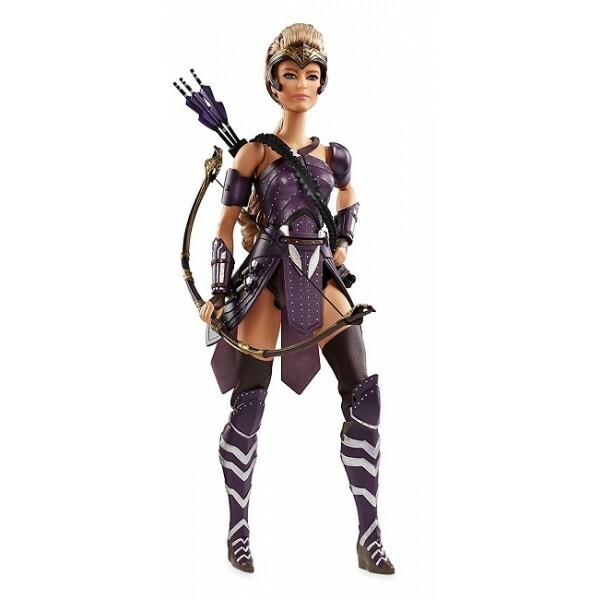 This 12" doll is made with full articulation, so you can pose her in all sorts of exciting action scenes, and comes with a bow and a quiver of arrows. 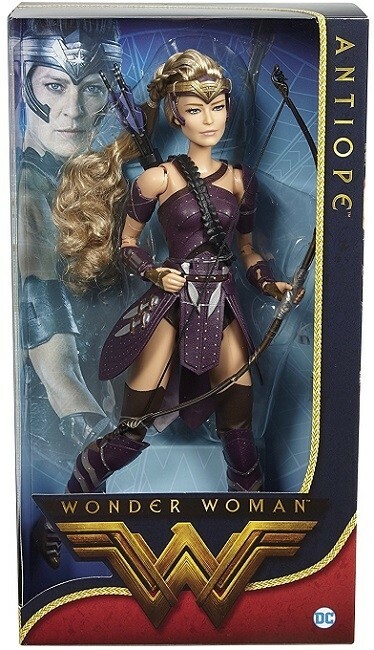 For more products featuring characters from this hit film, as well as other incarnations from comics and TV, visit our Wonder Woman Collection.